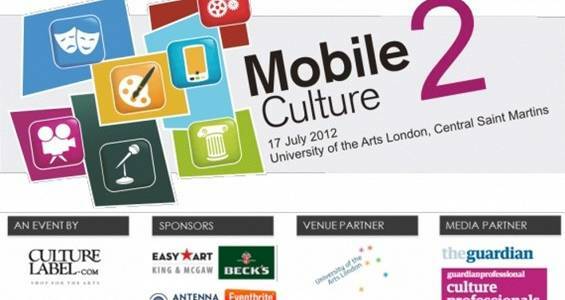 Last week I went to Mobile Culture 2, organised by CultureLabel and Camerjam. The conference brought together cultural organisations with digital pioneers and other industries to catch up on the latest trends and future thinking of engaging audiences via mobile. Our re-release of Luis Buuel's mischievous, satirical The Discreet Charm of the Bourgeoisie has been garnering some excellent (and creative) press.